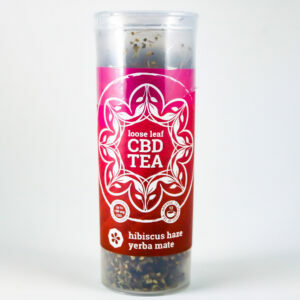 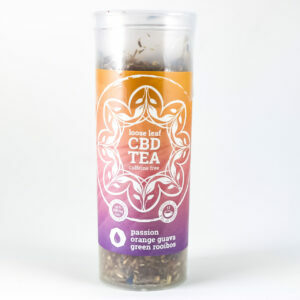 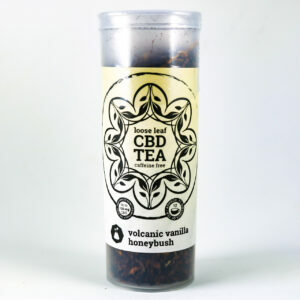 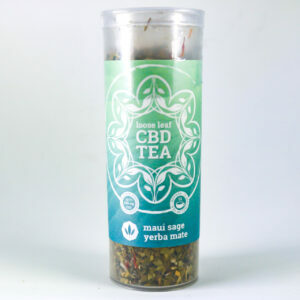 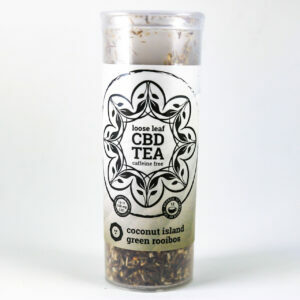 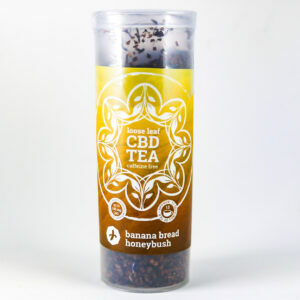 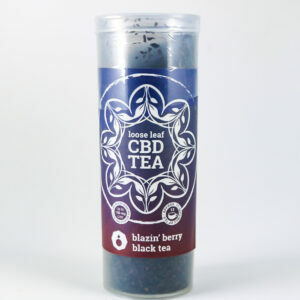 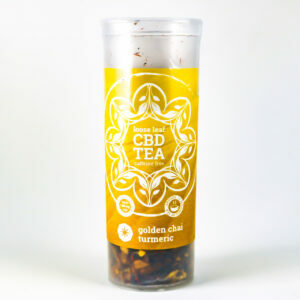 CBD Infused Teas – The Worlds Best CBD Infused Teas! 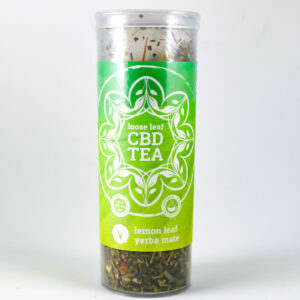 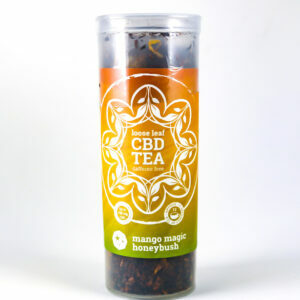 We use only the finest all natural ingredient in our CBD Teas! 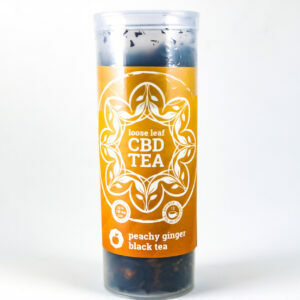 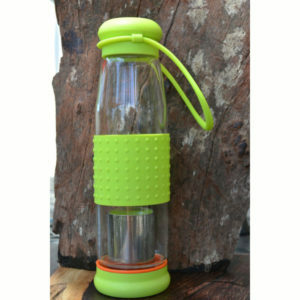 Our teas are blended and packed fresh to insure the highest quality product is delivered to you! 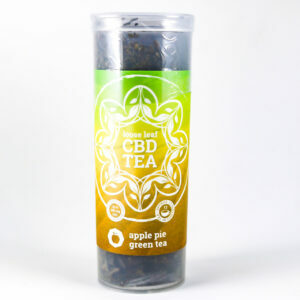 We are constantly developing new varieties, so be sure to check back often for our new releases! 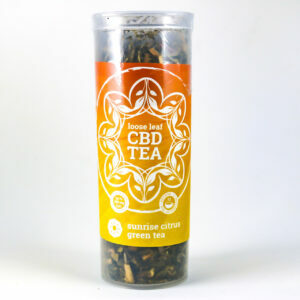 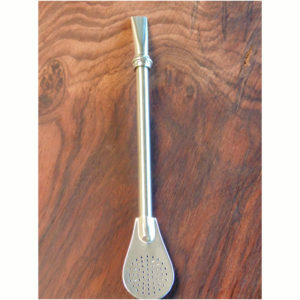 CBD Infused Tea has been privileged to offer all natural artisan loose-leaf Teas to our health minded patrons. 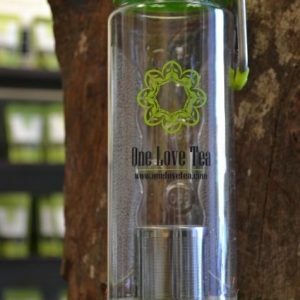 It’s always been our goal to assist others in living a healthier and higher quality of life through the natural goodness of Tea. 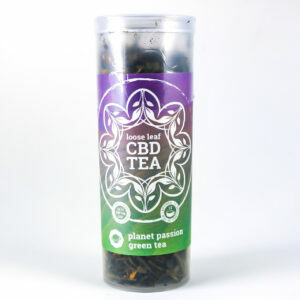 That’s why we’re so excited to introduce our line of Teas with Cannabidiol Cannabinoid, also known as CBD. 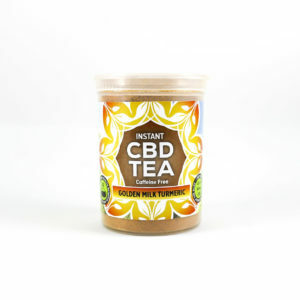 To ensure the highest level of quality and product stability, we’ve partnered with one of the country’s leading CBD producers. 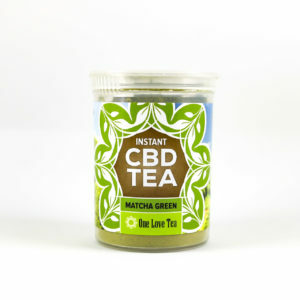 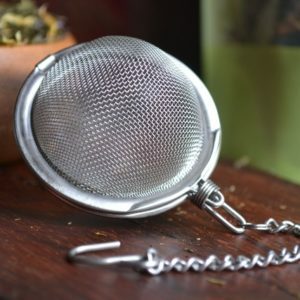 The CBD in our Tea is extracted from naturally grown agricultural hemp using a chemical-free process and tested for pesticides, contaminants, heavy metals and solvents. 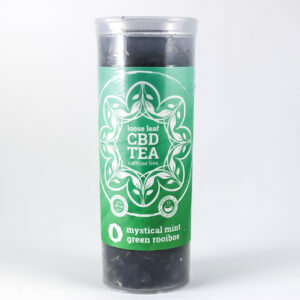 To find out more, please visit the What is CBD / FAQ section page of our website. 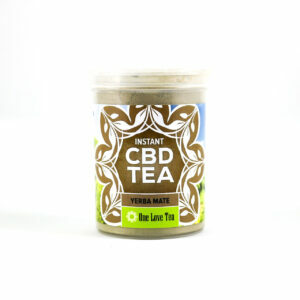 We hope you enjoy our Teas as much as love creating them for you! 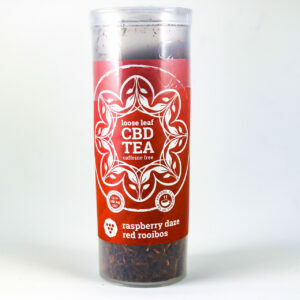 Please advise that all shipments will be made through the USPS and will be shipped within 72 hours of purchase. 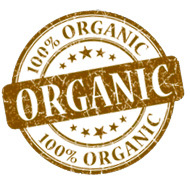 For returns and refunds please see our Return and Refund Policy below.